Hi friends this is our much awaited season, the celebration of Christmas and welcoming the next year with a bang. I am sure, you are as busy as me for reunions, gatherings and bonding with our significant ones. Merry Christmas to all of you and let us all celebrate the birth of our savior, no other than Jesus Christ, that's where the Christ-mas is celebrated every year right?. Happy New Year, yes it is 2015, the year of the Sheep according to Chinese Zodiac, it will basically starts on February 15, 2015. 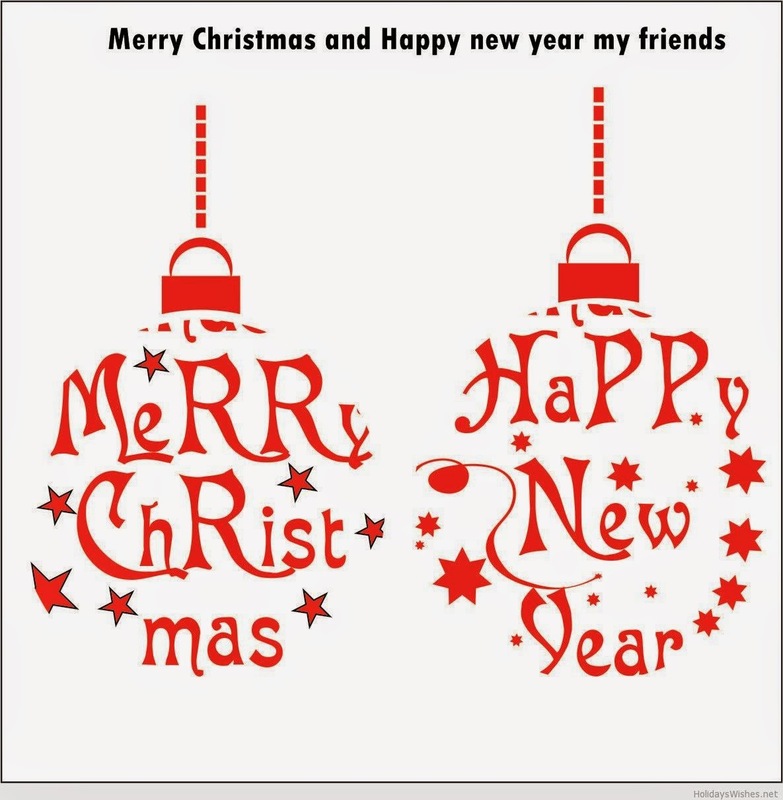 Let me wish you and your family a Merry Christmas and Prosperous New Year. This is also my time to spend time with my family, relatives and friends. So that means, it is my sort of, digital time-out, hopefully no blogging until January 2, but I will be sharing my life with you through Instagram and Twitter @ning4u. Let me all thank you also for a very productive 2014, hoping that I will doble it by next year and share each others events, life, its because Anything And Everything's Free.